"Bloom specializes in eyelash extensions that are healthy for your natural lashes, expert facials, waxing, hair & Makeup for events and so much More! We are a team of Estheticians who love Bringing out the beauty in women of all ages "
Bloom is located in the heart of Willow Glen. Treat yourself to one of our signature services. We promise You’ll leave looking and feeling gorgeous. Bloom was created With the desire to bring out the natural beauty of women of all ages & backgrounds. We get to see clients transform right before our eyes. All our clients leave feeling confident & beautiful. Bringing out beauty in others is our passion and what drives us everyday. Everyone at Bloom are licensed Estheticians and advance lash certified. when you come to bloom you know you are always getting the very best. 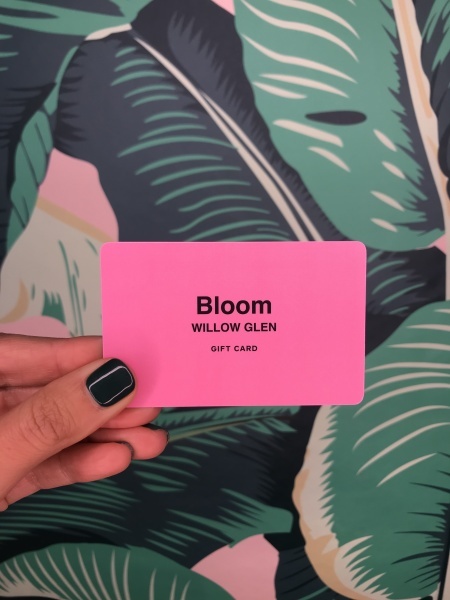 Bloom opened its doors in October of 2004 in willow Glen, Ca. Bloom has been doing lash extensions long before it was popular. the ladies of Bloom are so happy lash extensions are as popular as they are today! 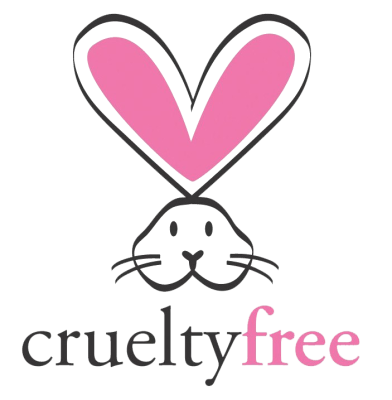 Fringe, Bloom's sister company, offers advanced eyelash extension supplies & products. ​​Give a gift, get gifts for youself! During the month of December purchase a $100+ gift card and get a $10 gift card for yourself, a brow wax or threading, AND a hand massage during your lash appointment!!! Treat yourself and someone you love! The owner of Bloom believes that true beauty is found on the inside of a persons heart. Bloom gives back to many organizations in need. Including supporting many schools in the area. Bloom has items for sale in which 100% of the proceeds go to an organization that is working on finding a cure for breast cancer. Bloom supports Women helping women, an organization that gives to women in need. Bloom does a coat drive to help the homeless in the community. Bloom started this drive just a few months after opening and continues giving 100's of coats every winter. Bloom has donated over 1,100 coats since opening its doors in Willow Glen.